OPEN 5pm-11pm. Fair Admission $3 Kids 4yrs. & under FREE! Unlimited Ride Wristband: $10. 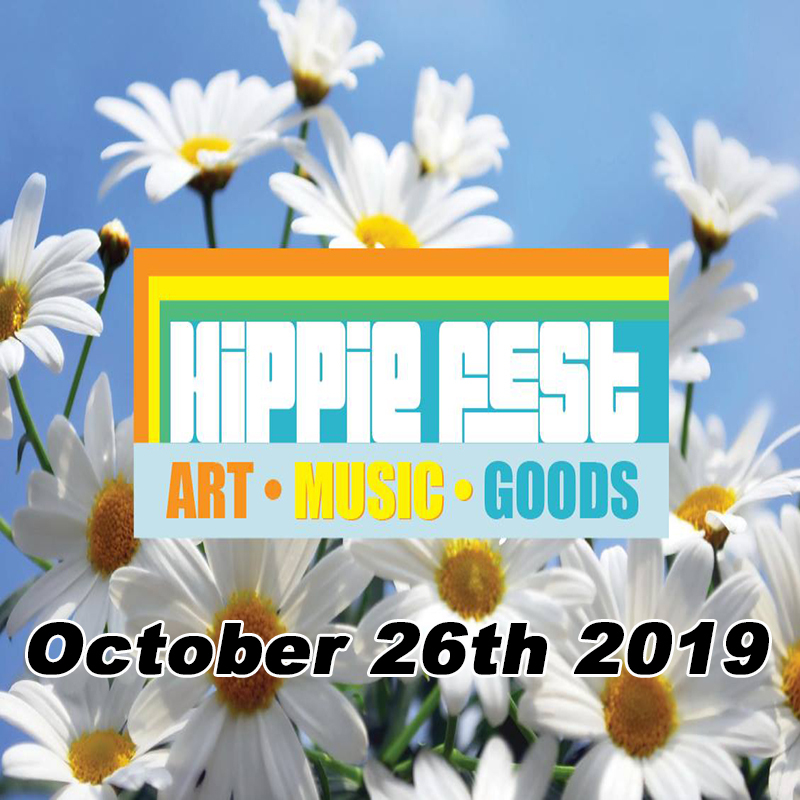 PLUS 70’s/80’s CONTEST- Dress up in your best 70’s & 80’s attire to WIN! COUNTRY MUSIC FRIDAY, April 26th. See "WHISKEY RUN" in CONCERT 8pm! It's FUN FOR THE FAMILY! 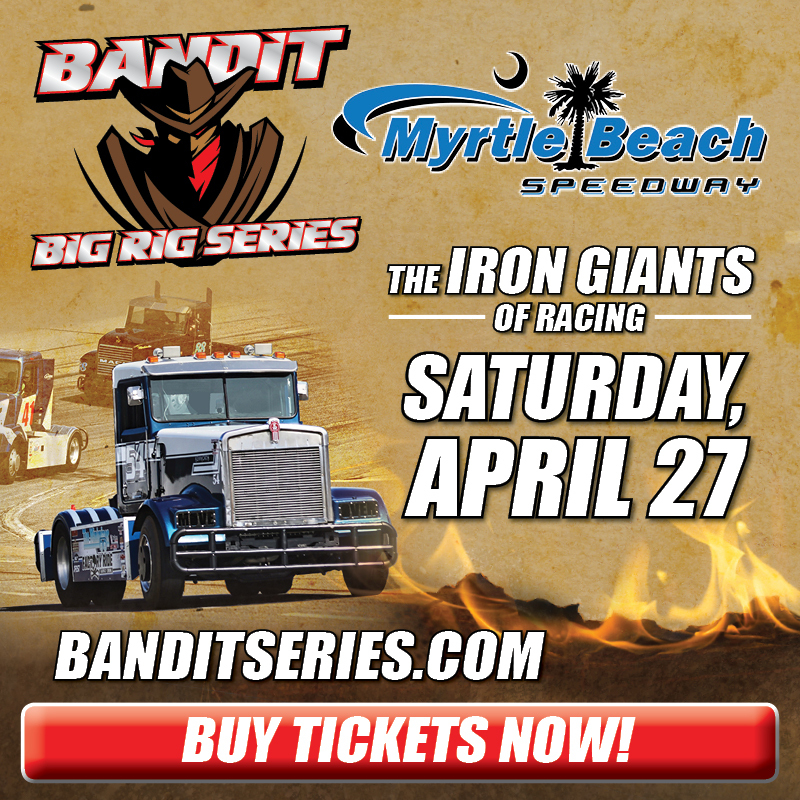 SUPER HERO SATURDAY & Bandits Big Rig Series Race- April 27th. Super Hero Dress Up Contest, Parade and FIREWORKS! OPEN Noon-11pm. Fair Admission $5. Kids 4yrs. & under FREE! Military/Seniors (65+) $3. Unlimited Ride Wristband: $25. Bandits Big Rig Tickets $15 with Fair Admission. SUNDAY, April 28th. LAST CHANCE DAY! OPEN Noon-11pm. Fair Admission $5. Kids 4yrs. & under FREE! Military/Seniors (65+) $3. Unlimited Ride Wristband: $25. 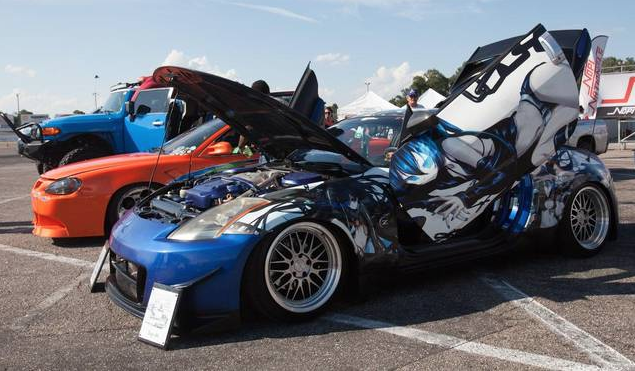 The 4th Annual Horry County Fair at Myrtle Beach Speedway Located on Highway 5o1 beside Tanger Outlet Mall. 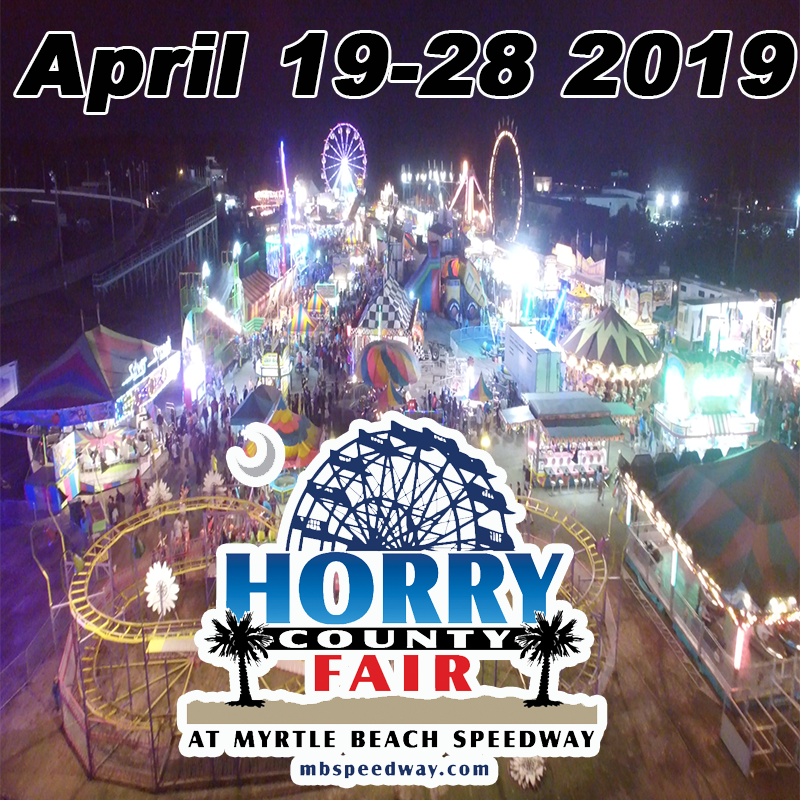 Join us for the 4th year of the Horry County Fair located at Myrtle Beach Speedway. The Horry County Fair is even bigger and better than ever! The Horry County Fair is by far the biggest and best carnival and fair in Myrtle Beach, SC. The Horry County fair offers some of the best fair food, the biggest fair rides, local and live Myrtle Beach entertainment, NASCAR Racing Experience, a NASCAR Whelen Race, LIVE Country Music, Big Rig Race, Fair Games, Character meet and greets with the Easter Bunny, Peter Pan, Little Mermaid, Star Wars, Toy Story and MORE! Plus Kiddie Fair Rides, Petting Zoo, Racing Pigs, Music, Exhibits and MORE. Find 10 days of Fair fun at the Myrtle Beach Speedway Horry County Fair. The 4th Annual Horry County Fair is located at Myrtle Beach Speedway on hiway 501 beside Tanger Outlet Mall. This Myrtle Beach Fair is just a few minutes from the beach and is offering daily specials. In site parking for the fair is FREE. 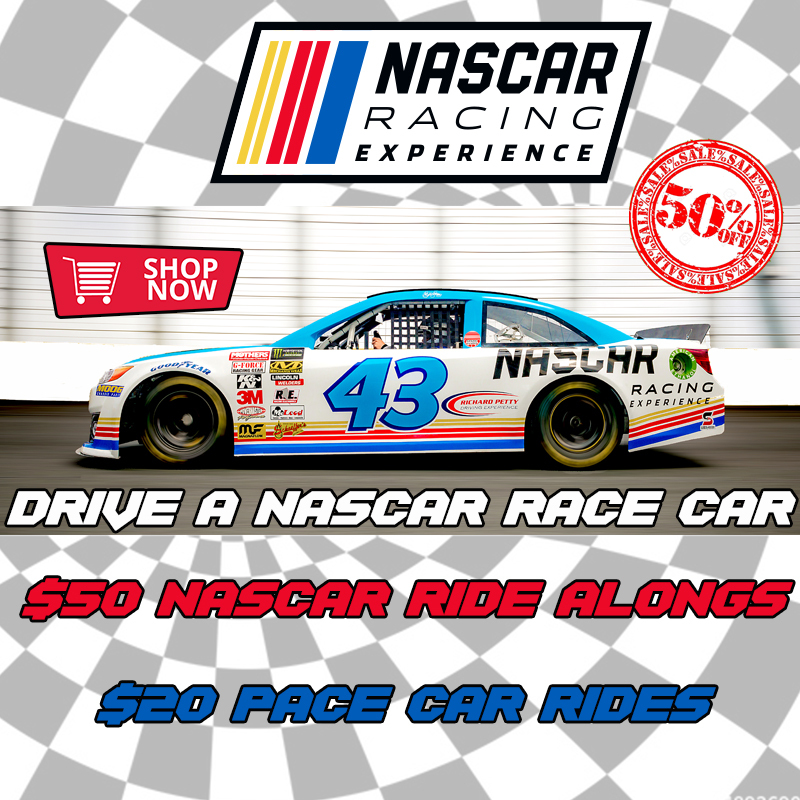 A Special Thanks to the Horry County Fair Partners including HTC, The Character Company, NASCAR Racing Experience, Travel Resorts of America and Myrtle Beach Speedway. 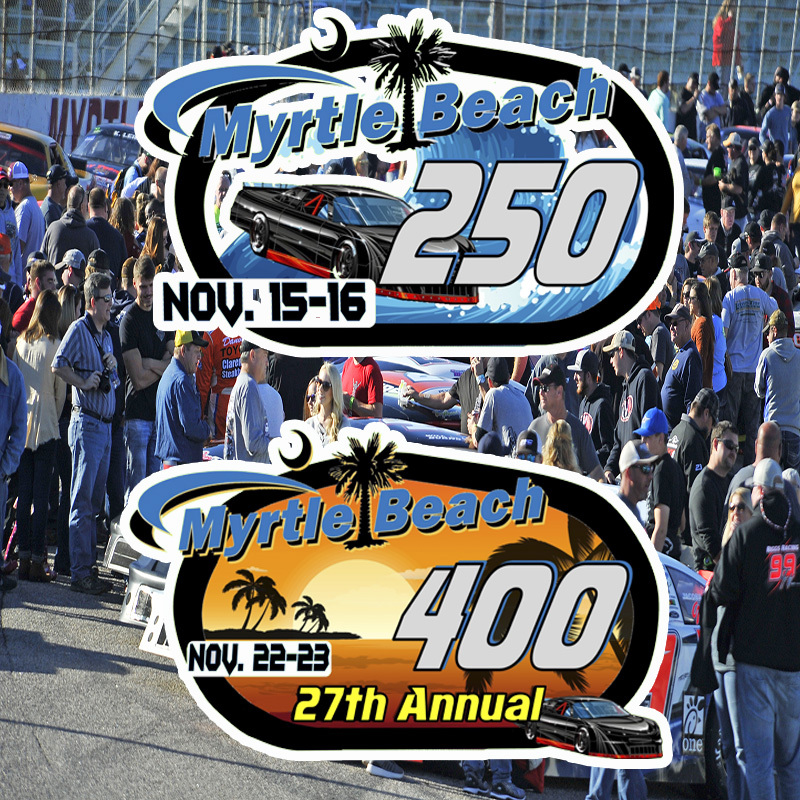 Historic Speedway, Motorsports Complex and Entertainment Venue located just minutes from the beach in Myrtle Beach SC. 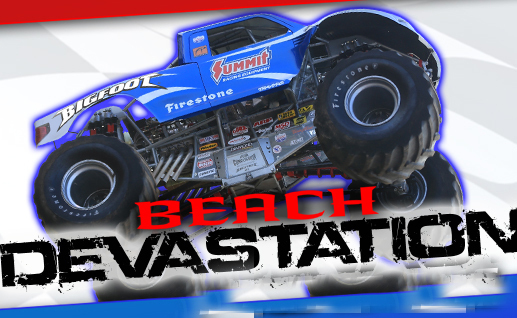 Home of NASCAR Racing Experience, the 4th Annual Horry County Fair, Nopi Nationals Car Show, NASCAR Whelen Races, Monster Truck Beach Devastation, Mustang Day, Festivals and more! 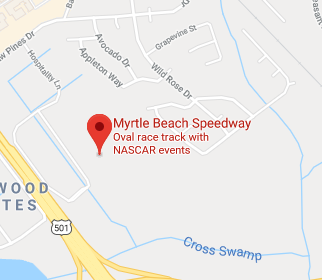 The Myrtle Beach Speedway, originally named Rambi Raceway, was built in 1958 and is located on U.S. Route 501 near Myrtle Beach, South Carolina. 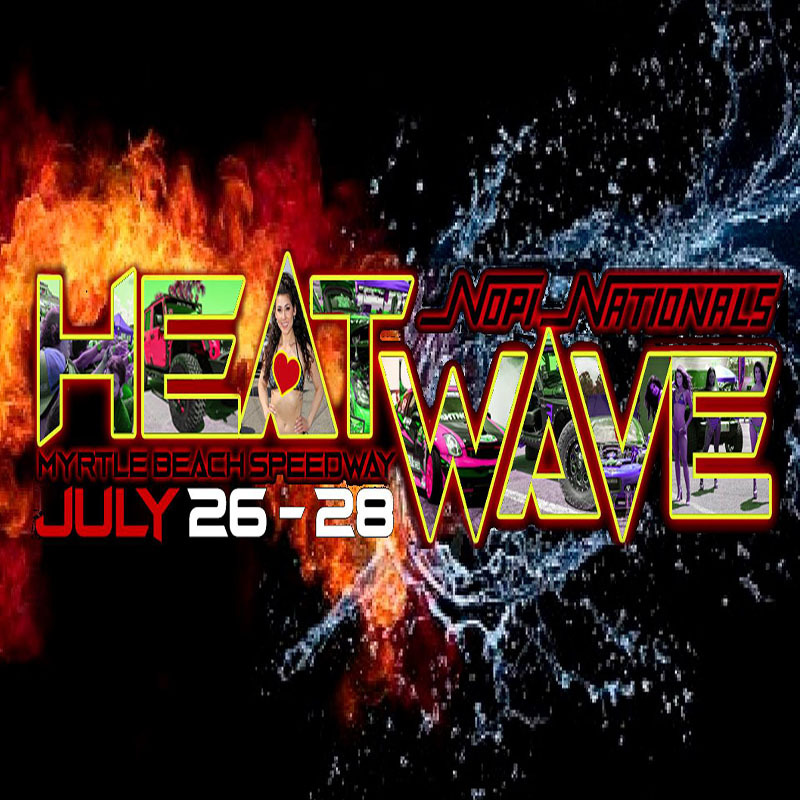 The speedway is a semi-banked asphalt oval track that spans 0.538 miles (0.866 km).The NASCAR Cup series competed at the Speedway from 1958 through 1965. 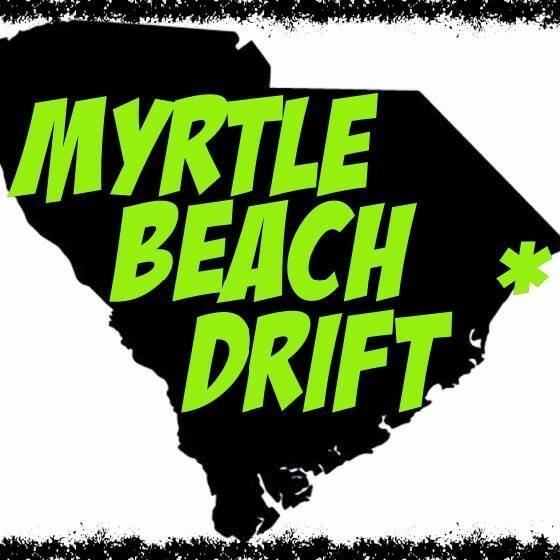 The NASCAR Busch Series (now the Xfinity Series) raced at Myrtle Beach Speedway from 1988 to 2000. 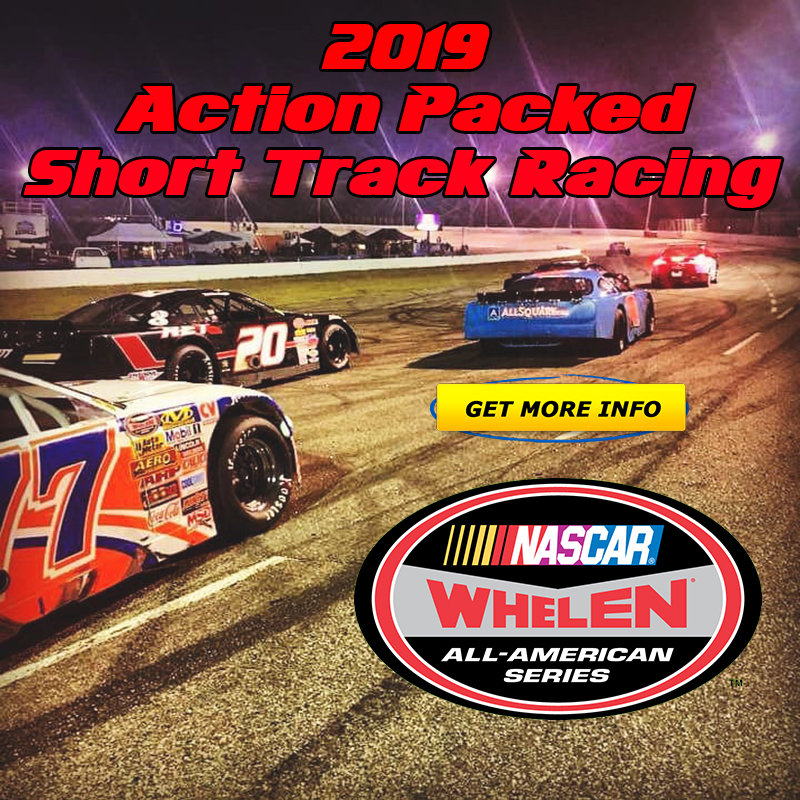 Currently the NASCAR Whelen All-American Series race on Saturday nights from late February through November. 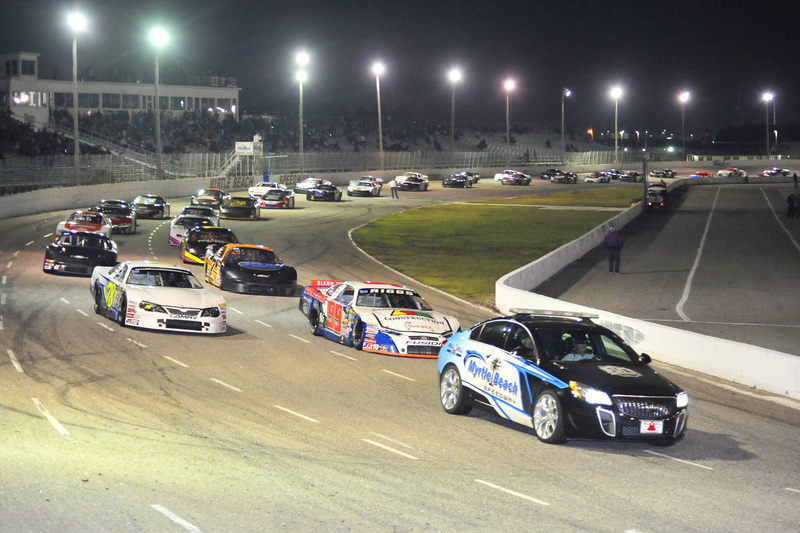 The track also runs various other classes of racing including Late Model Charger, Super Trucks and Mini Stocks. 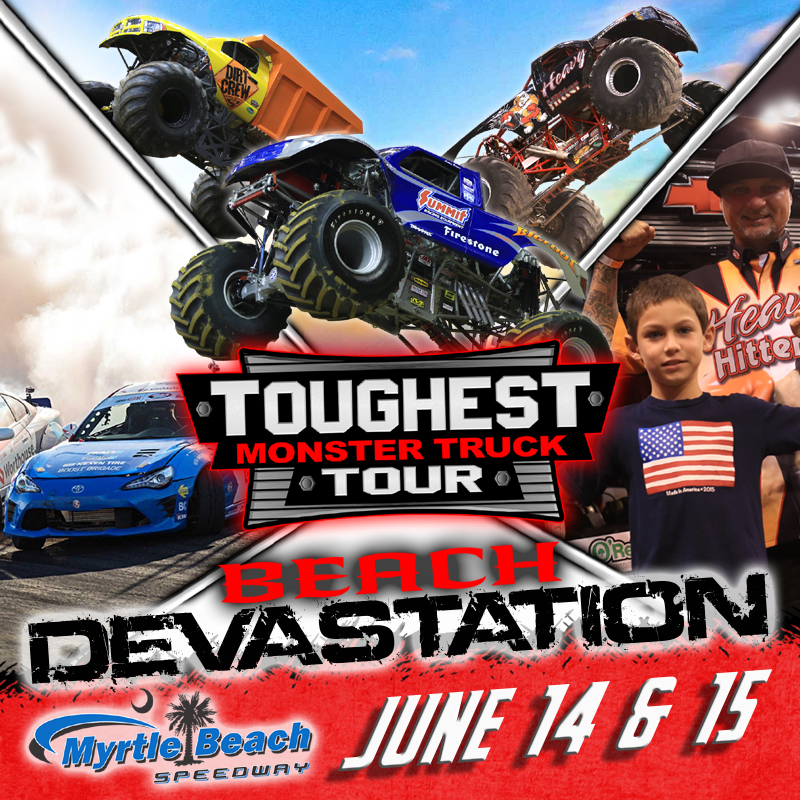 The Myrtle Beach Speedway is home of the Myrtle Beach 400, IceBreaker 200, NASCAR Racing Experience, Monster Truck Beach Devastation, NOPI Nationals and the Horry County Fair. 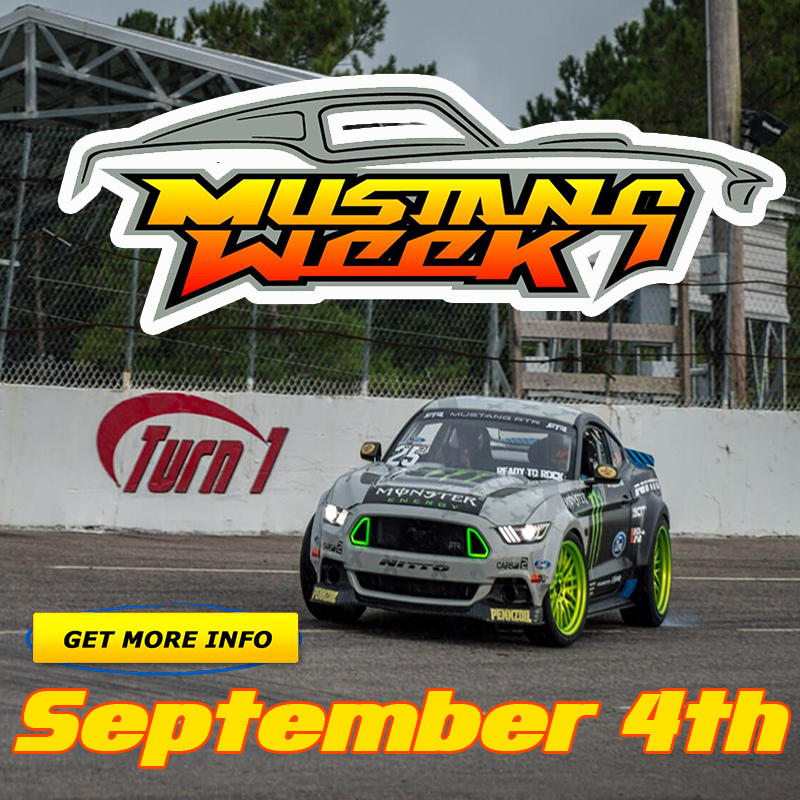 Many other events include Festivals, Car Shows, and Mustang Day.